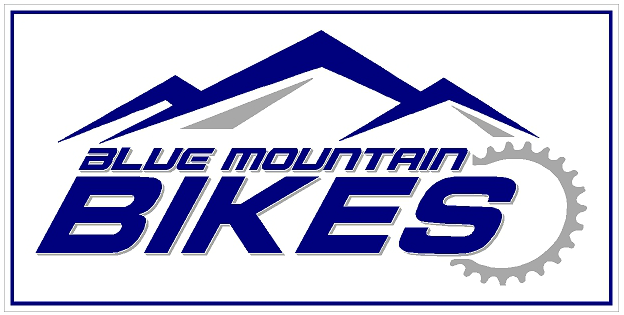 Blue Mountain Bikes is Blue Ridge’s newest bike shop. We are a small shop focusing on promoting the sport of mountain biking in North Georgia. We have a small shop but that fits with our business model. We will not try to sell you a certain bike just because it is the bike sitting on the floor. We want to make sure every customer gets the perfect bike to suit their needs and budget. That may be an entry level bike to get you started in the sport or the top of the line race ready endure bike. Just come in and talk to us about what you are looking for and we will find the perfect bike for you together. If you already have a bike but it needs a quick tune up to a complete rebuild bring it in. We offer a full service shop. We will be working with some great partners in the area to offer anything your bike might need. Something we are passionate about at Blue Mountain Bikes is getting kids on bikes and outside. Biking builds confidence, health, and a since of freedom for kids. We will stock a complete line of kids specific bikes. For us this is not a “market”, but part of our life. Blue Mountain is a shop full of kids. Ranging in ages from 4-18. We know what works for kids because we have kids that ride. We also heavily support / coach the Fannin County Scholastic Cycling Team. Coming this spring we will have an onsite Pump Track. If you have never rode or seen a pump track you are in for a blast. Suitable for kids and adults of all skill level and ages a pump track is a great way to build skills and fitness while having a blast. We are now open and the Pump Track is under construction. Come check it out.